New swimming pool open from April 15th until October 1st 2019! 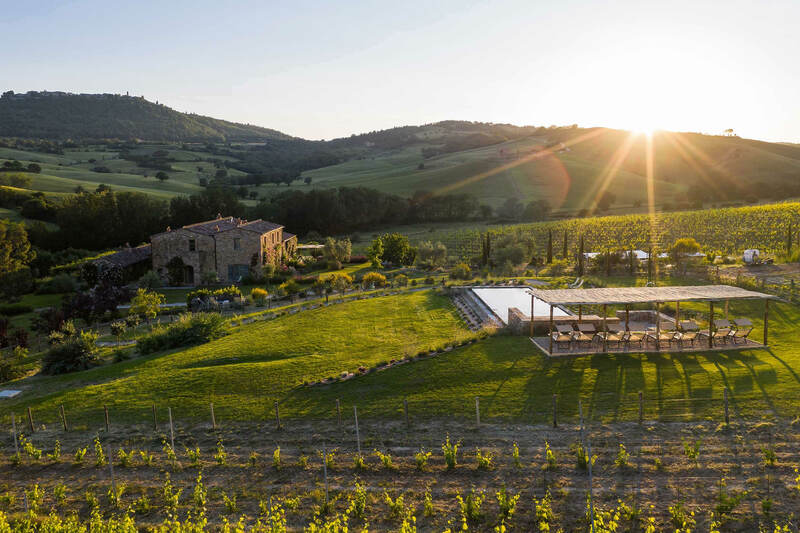 Stay at Follonico, join us for a homegrown, organic breakfast and discover a tranquil atmosphere and laid-back lifestyle just a short drive from Montepulciano and Pienza. FOLLONICO Località Casale 2 - 53049 Montefollonico. Tuscany, Italy. FOLLONICO is run by Soc. Agricola Podere Casale a R.L Località Casale 2 - 53049 Montefollonico.